It has been an incredible year. With Carach Angren we have released our fifth album “Dance and Laugh Amongst the Rotten” which has received fantastic response from both fans and press worldwide. 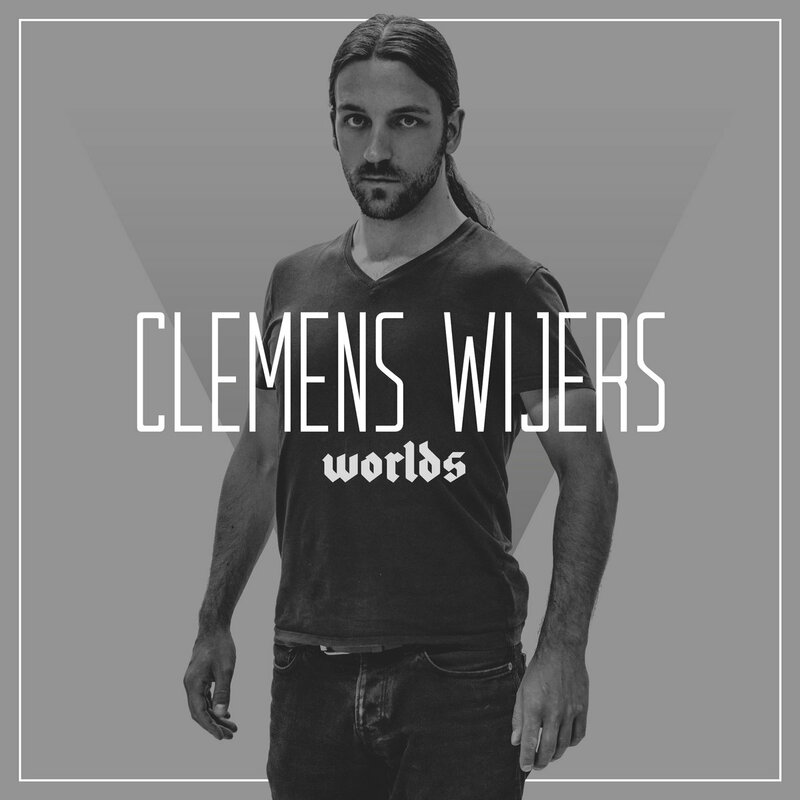 I have also released my solo album “Worlds”, worked on many different projects, both in and outside the metal scene. These projects will be revealed over the course of 2018 and 2019 so check back regularly. Also a big salute to all of you out there supporting my work. It was a pleasure meeting all of you during the tours we did last year and I can’t wait to start the first tour of 2018 across Europe in January. See you there! November together with Children of Bodom! See you all on the road starting this week! Solo Album “Worlds” OUT NOW! I’m very proud to anounce the release of my solo album. “Worlds” is an epic musical journey. Consisting of hybrid-orchestral, industrial and classical tracks it explores the greatest contrasting colors on my instrumental pallet. I am very proud to present you our new album “Dance And Laugh Amongst The Rotten”. “Charles Francis Coghlan” as well! I am very proud to present the single “Song for the Dead” from our upcoming album “Dance and Laugh Amongst the Rotten” which will be released on June 16! Listen to the track below and pre-order the album via the link included in the video. I had the honour to create the orchestral score for the new album of Roman metallers “Ex Deo”. Led by Maurizio Iacono, the force has been established name in metal for years. For me it was an adventure to dive into the Roman history and find the right tone for this project. I was able to bring the big orchestral narrative in a unique way. I just released a very limited cassette featuring all my tracks from 2011 up until now (February 2017). This pressing is limited to only 50 copies and comes with fantastic artwork by Negakinu Photography & Design, inspired on my latest single.